DOMINGO MARTIN MEDINA Author in plastic arts. 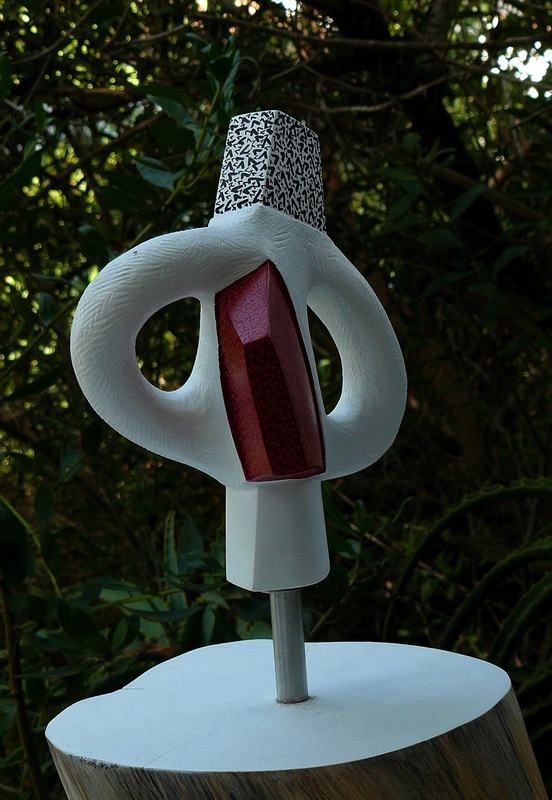 Menorca has mean a new time for my professional life (The same as Mexico has been) where I achieve to give expression with my work for the meaning, symbolic and poetic that I most were looking to find through the shape experimentation and its possible textures. This intention is to play through them, the calm and human serenity is so looking for, from organic shapes that talk and confirms our emotional inner self even with the gorgeous mathematic textures that in other way reminds me the order and the rational aspects of the human being, to get a binomial tune between the contrary. 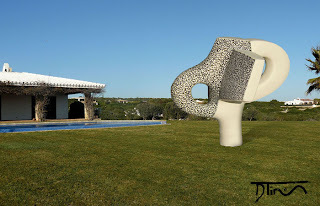 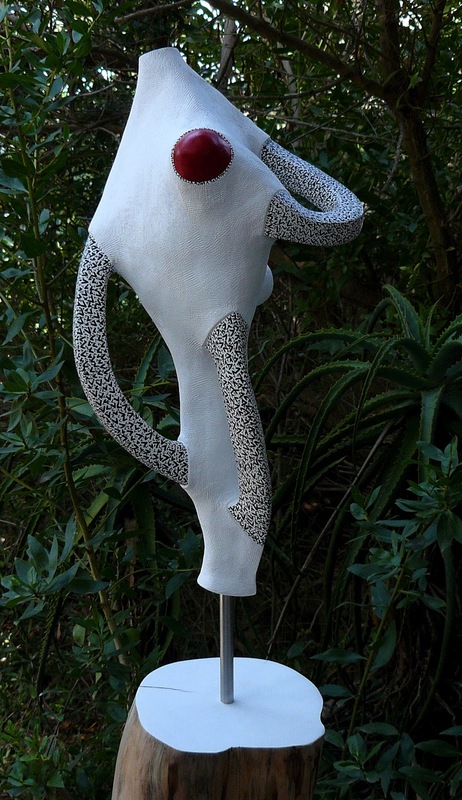 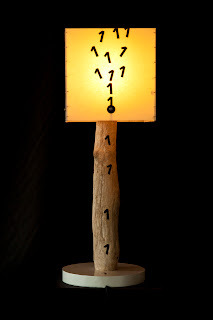 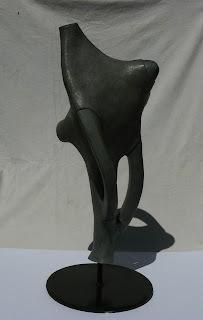 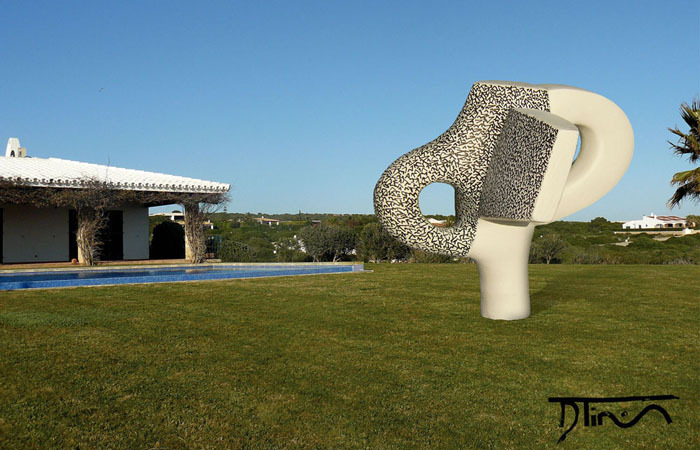 From the natural context in Menorca I can talk with my sculptural work … Susurros de luz…. 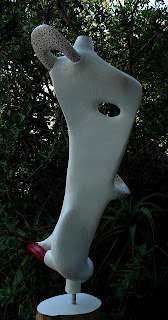 (light whisper) in order to exalt the space´s harmony even physical or metaphorical in use. 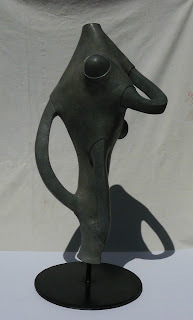 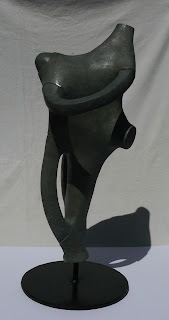 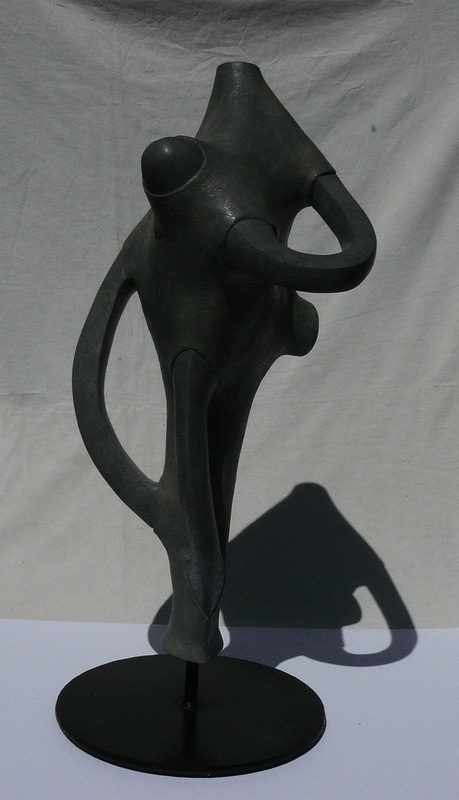 Escultura de bronce de la serie "Susurros de luz"